Until October 2018, Mike was a Director within Grant Thornton's Government and Infrastructure Advisory business, where he led their Energy & Environment business with a primary focus on waste, power, water and renewable energy contracts. He specialises in providing financial advice and fundraising on PPP and similar transactions in this sector to procuring authorities, contractors and funders, as well as providing strategic advice and commercial structuring and advice on alternate delivery models for governmental and other public and private bodies. 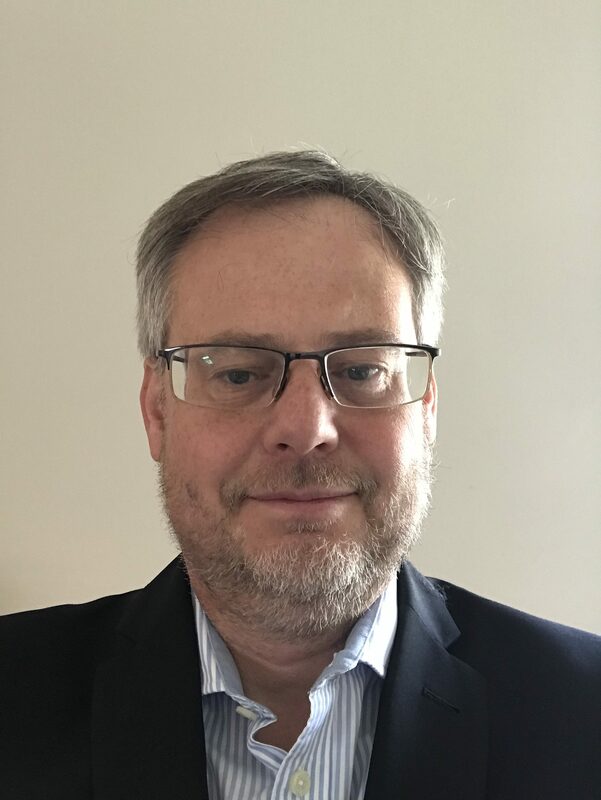 In the waste and bioenergy sectors, he has advised on over 20 waste procurements in total across the UK, Europe and the Middle East for both the public and private sectors as well as funders. The work ranges from initial feasibility studies to post contract reviews, and has included municipal recyclate collection systems as well as MRF and other related recycling infrastructure. In addition to projects, while working at GT, he supported corporate finance colleagues on various fundraisings and sales/ acquisitions in the waste sector including a number in the recycling sector. He also led on the publication of Grant Thornton’s Annual Waste Review that looks at the state of the waste industry. Is recycling still seen as a sustainable investment?